I love autumn and I am so excited of all the fun activities we can get up to. There are not many Pumpkin Patches near to where I live. I managed to find one after doing a little research online. 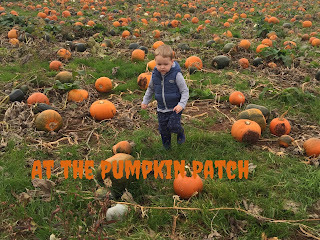 We visited Farrington’s Farm at the weekend to attend there Pumpkin Festival. I met up with a friend and her niece. It was such a lovely autumnal day out. When we got there we headed to the Pumpkin patch and looked for a little pumpkin for Sonny. I loved walking round the field taking photos. 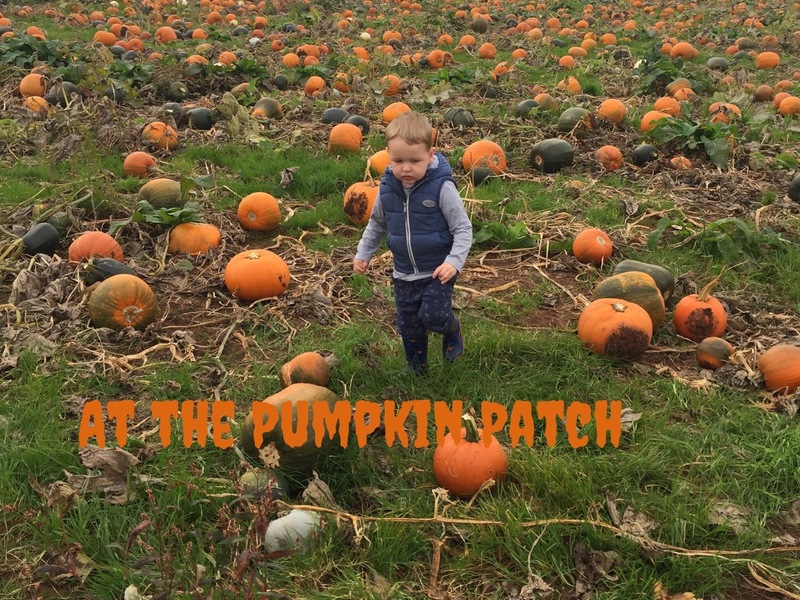 Sonny didn’t enjoy it much as he found it tricky walking through the field without tripping over the pumpkins. After picking the perfect pumpkin we then went to wash them off, we managed to get ourselves wet in the process of doing this. They had an activities tent where you paid £2.50 per child and got a carving kit with this. We went and carved our pumpkins in the tent, although Sonny couldn’t get involved in this he was too little and just watched or tried to run away. We then went to the story barn to listen to a story about a square pumpkin, they were showing the movie as well but we never got round to watching this. There were other activities going on but as it’s the only pumpkin patch around the area it was so busy and manic we didn’t get round to doing them all. We grabbed some fish and chips and had some lunch before heading home. Sonny loved talking to his pumpkin when we got home. He wasn't so keen on the movie, which I ended up buying on DVD for him. Maybe he will enjoy this more next year. Visiting a pumpkin patch is a great autumn/halloween activity to do and I think it will become one of our halloween traditions now. Have you visited a pumpkin patch this year? 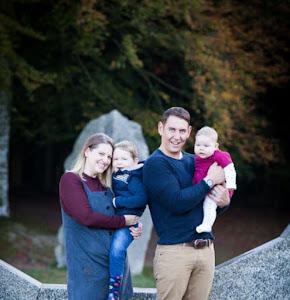 If anybody know of any good ones in the South West of England let me know in the comments for next year.